Which add-in card are you using on the R815s? (re)install of wheezy works and the (re)install of jessie does not. 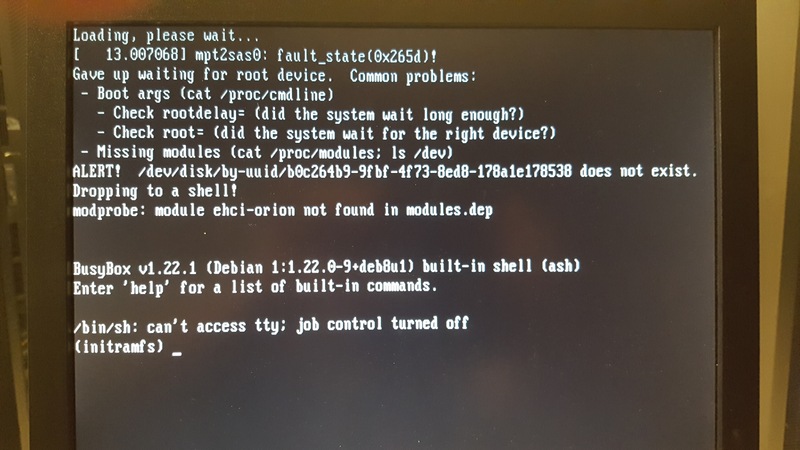 the block devices get detected after the boot fails? me some commands, I will try them out and post the output. Does specifying delay=20 or similar result in a successful boot? 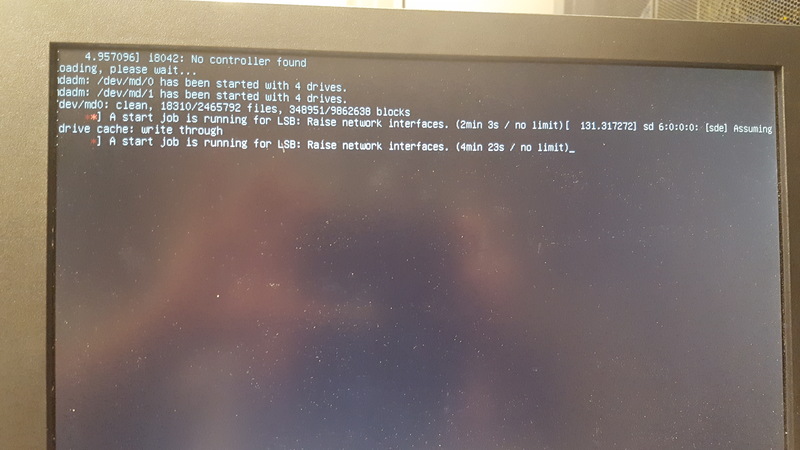 when I build the USB dongle as per above it is detected by the BIOS as bootable. same retry of the fresh install. install, I add them back in.